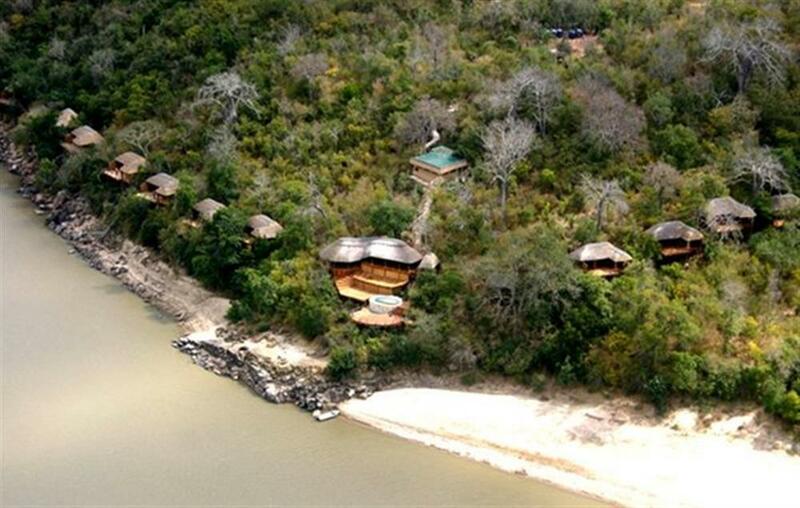 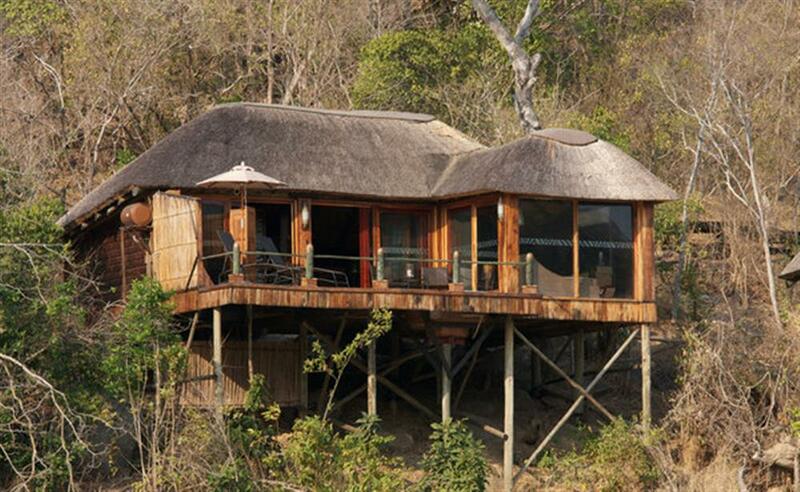 Situated on the banks of the Rufiji River, with views down to the plunging torrents of Stiegler's Gorge, Serena Mivumo River lodge offers just twelve timbered chalets each with a private viewing deck and plunge pool. 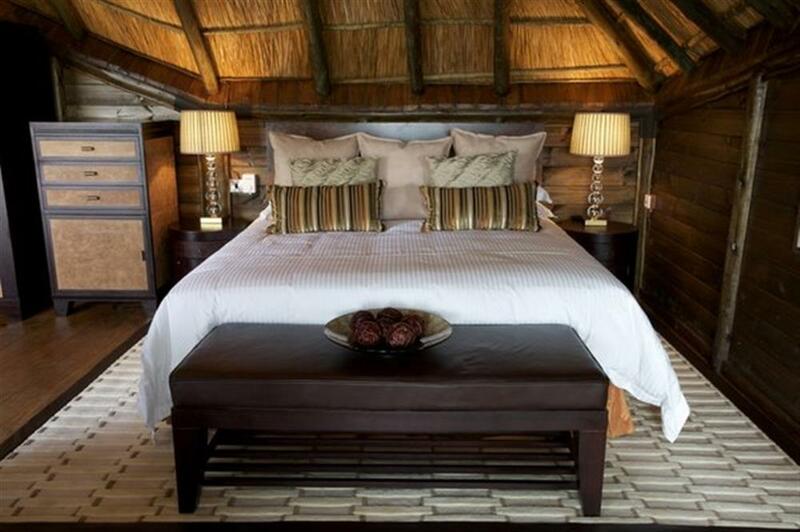 Traditionally thatched, with high vaulted ceilings and picture windows, each room features a mix of classic safari antiques and contemporary leather and rattan styled furniture. 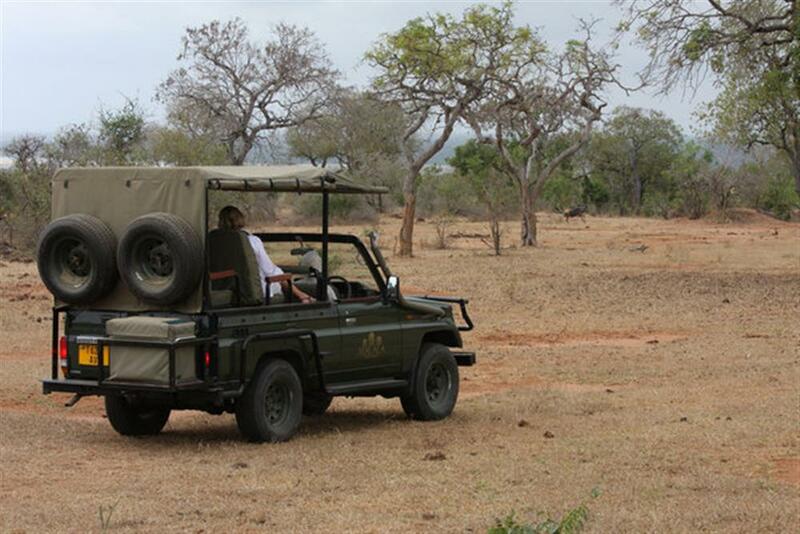 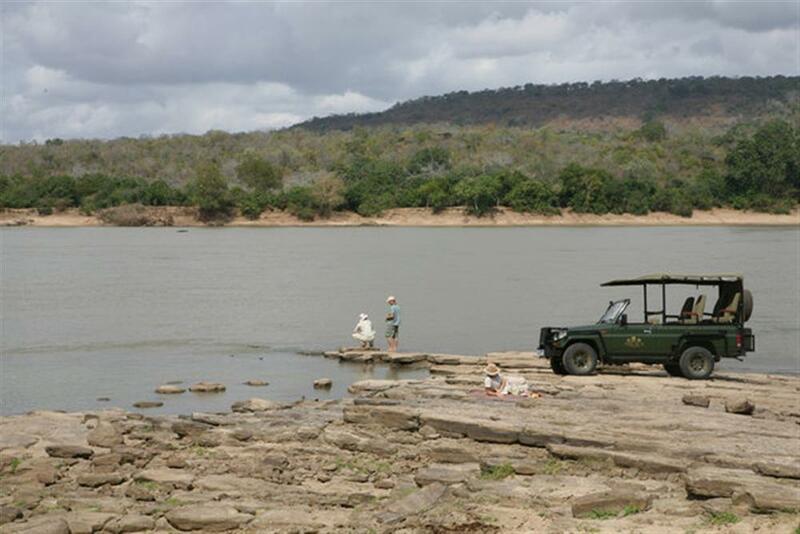 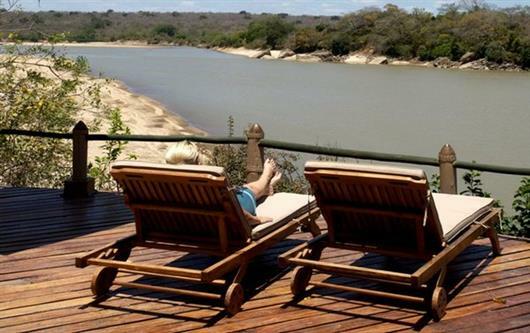 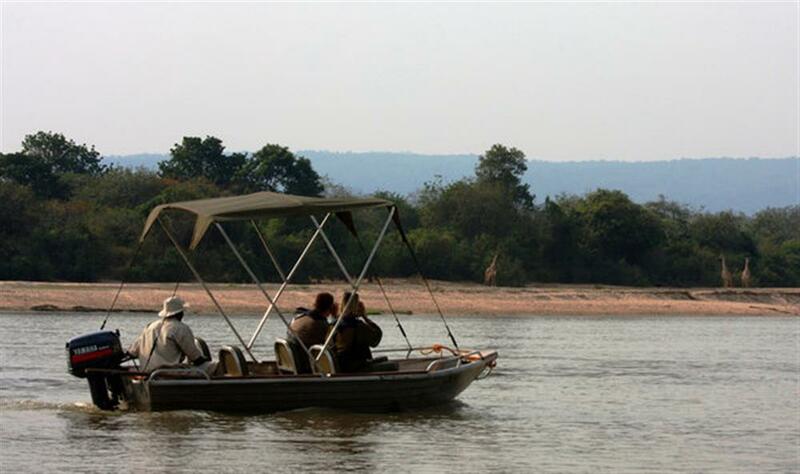 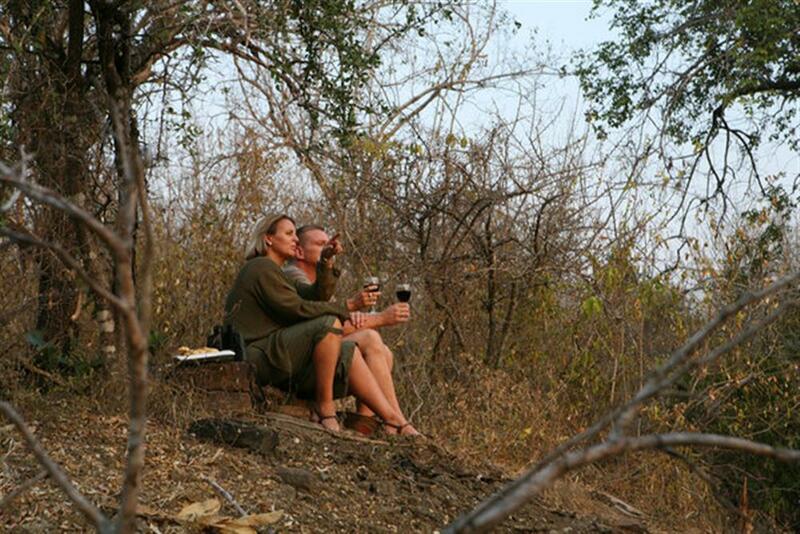 There is a spacious central dining room, lounge, library and bar, each having their own spacious timber and thatched chalets, which are interconnected by broad wooden walkways offering excellent views of the hippos and elephants on the riverbank. 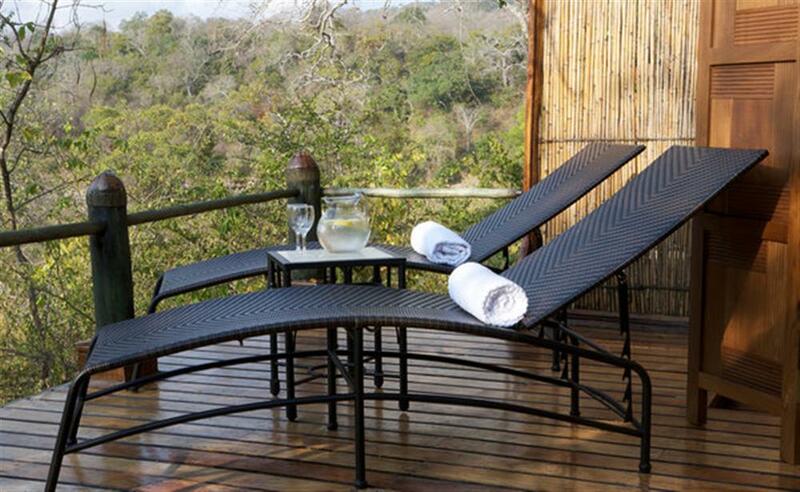 There is also a spectacular 'infinity' pool and sundeck.